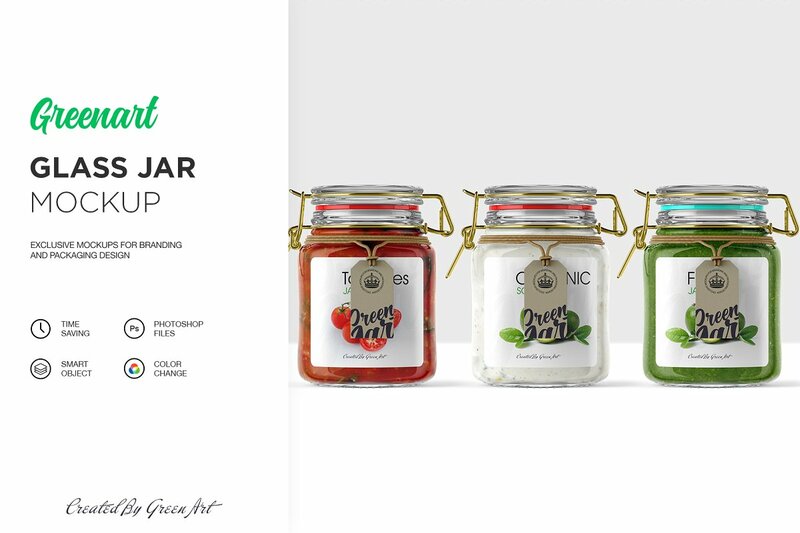 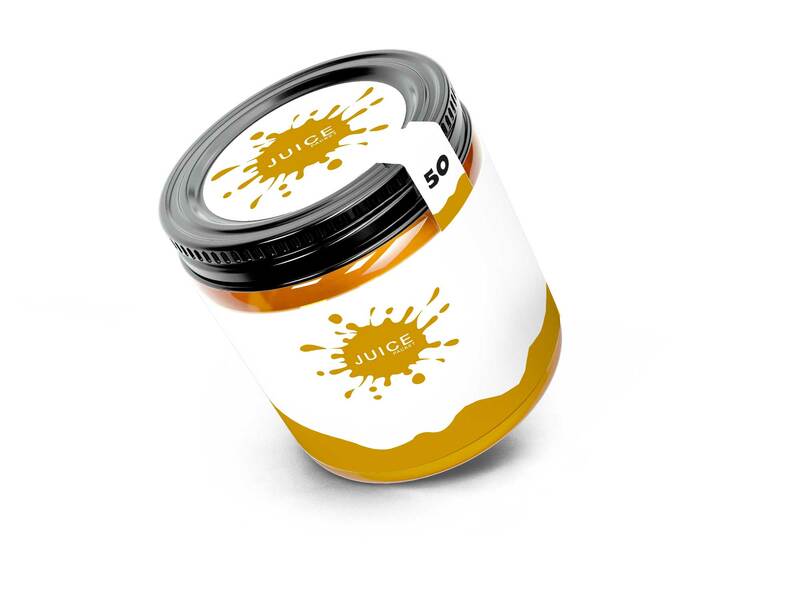 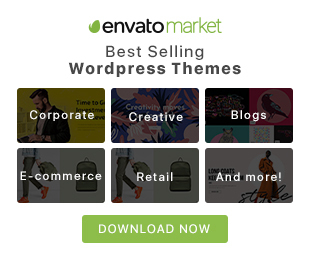 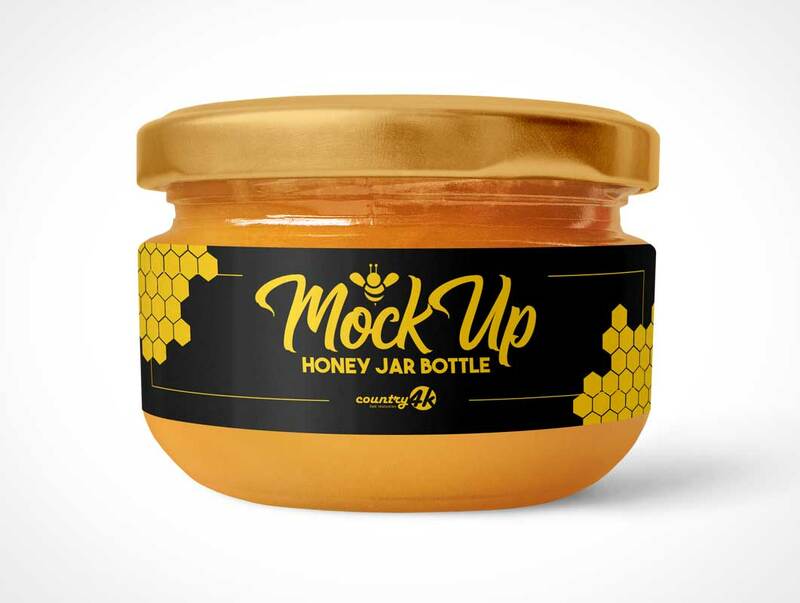 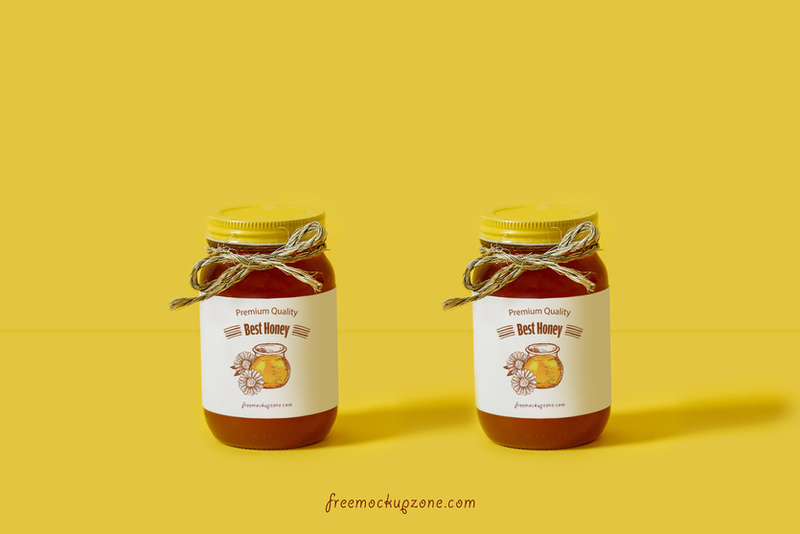 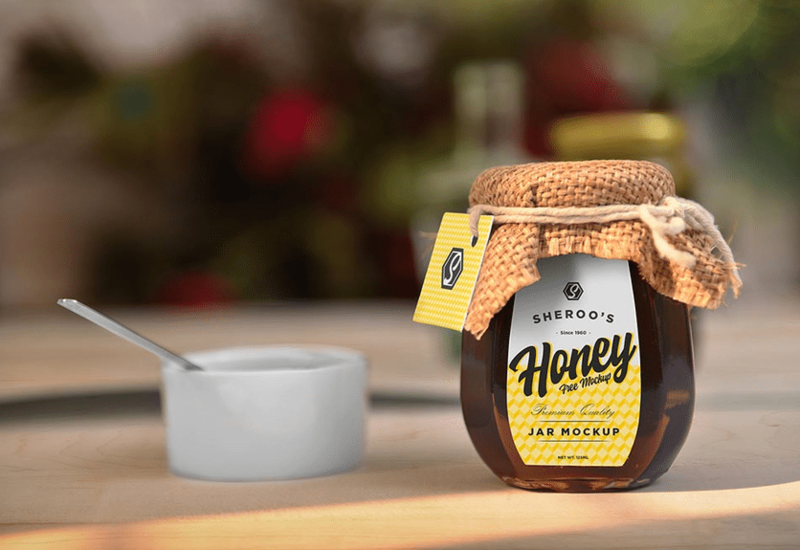 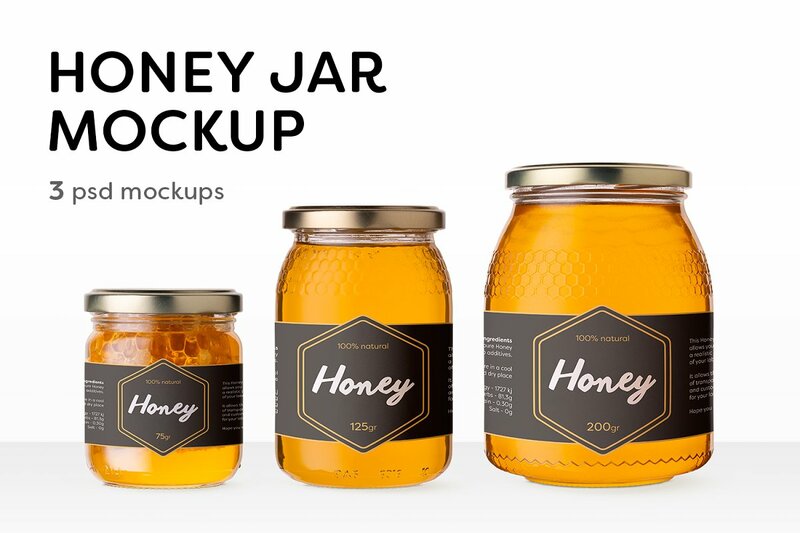 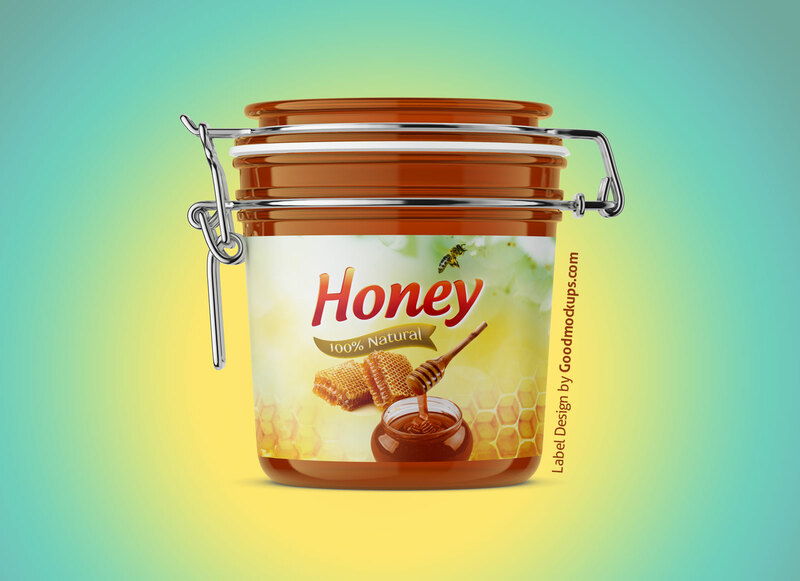 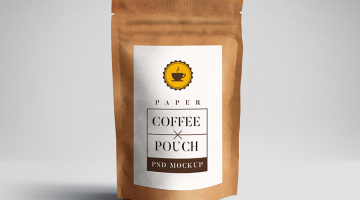 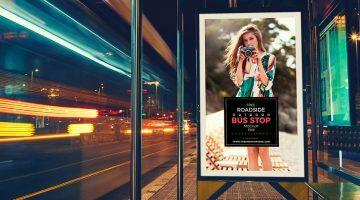 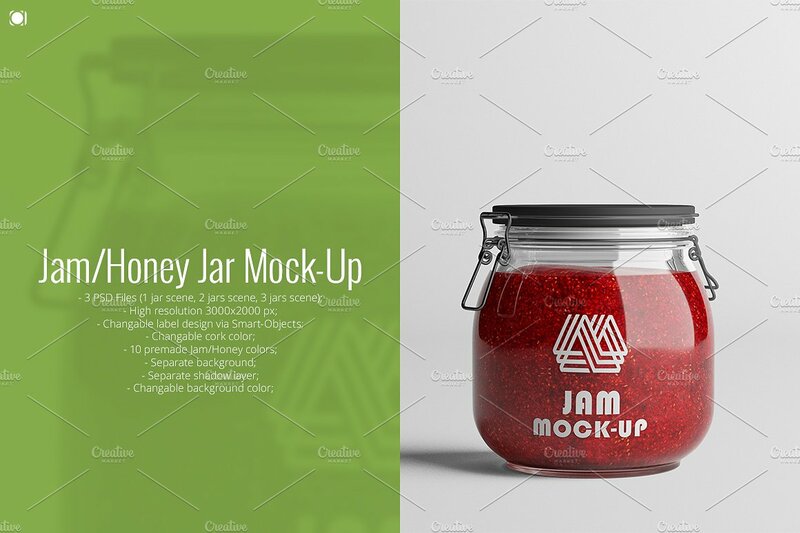 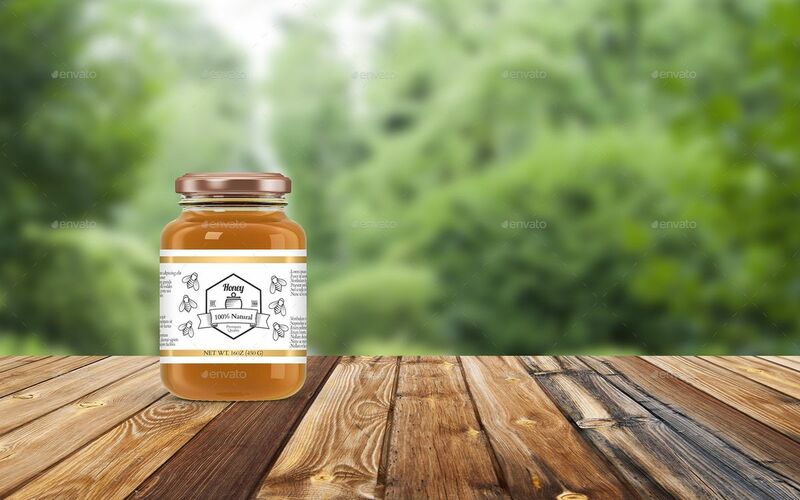 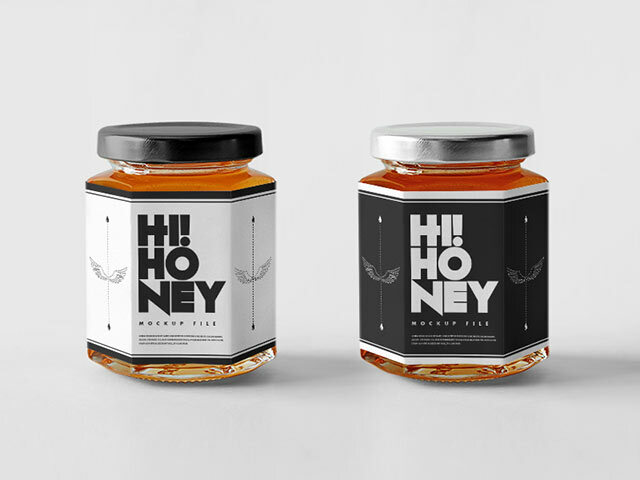 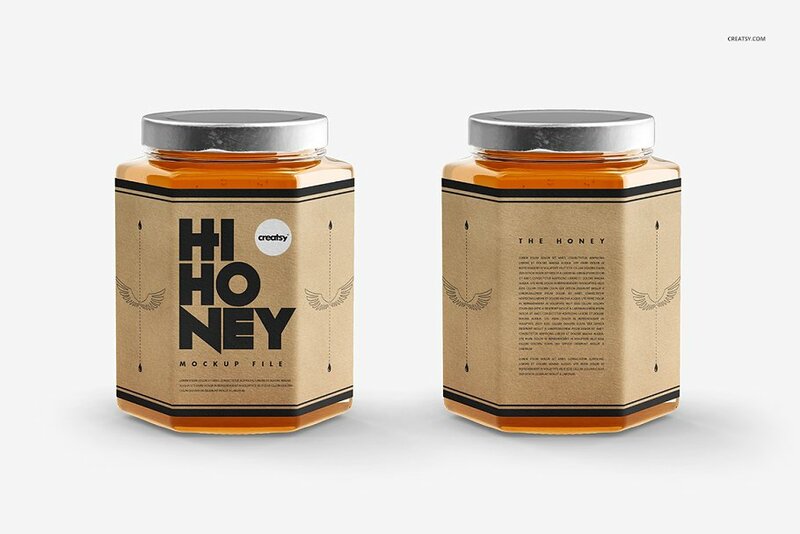 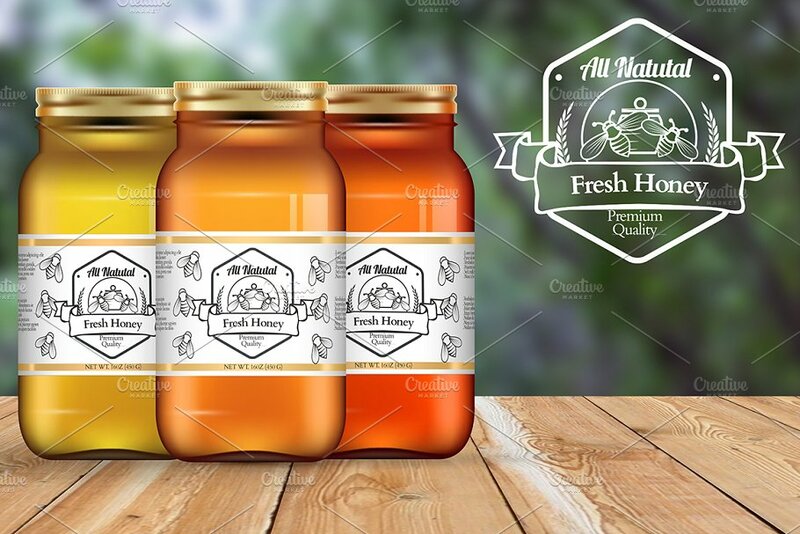 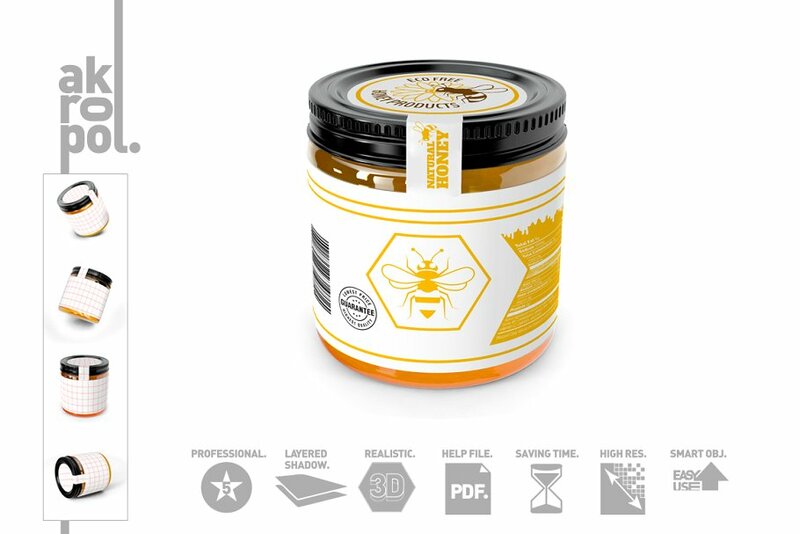 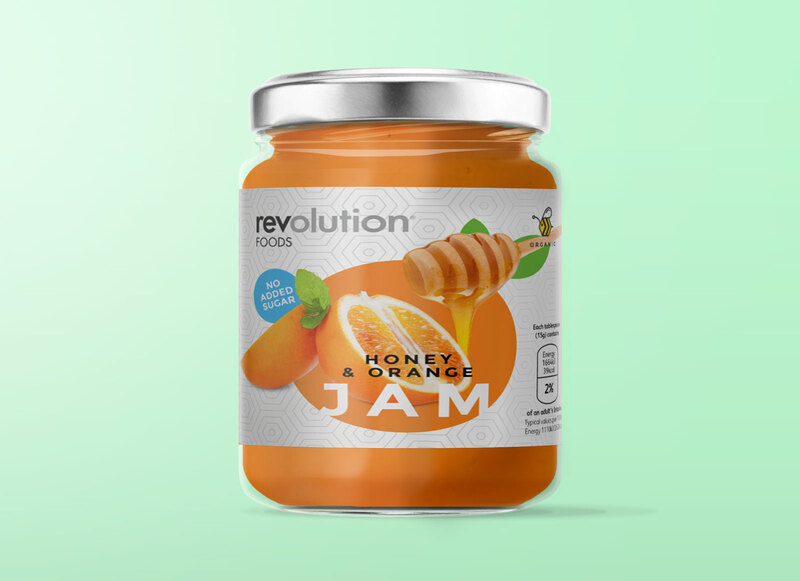 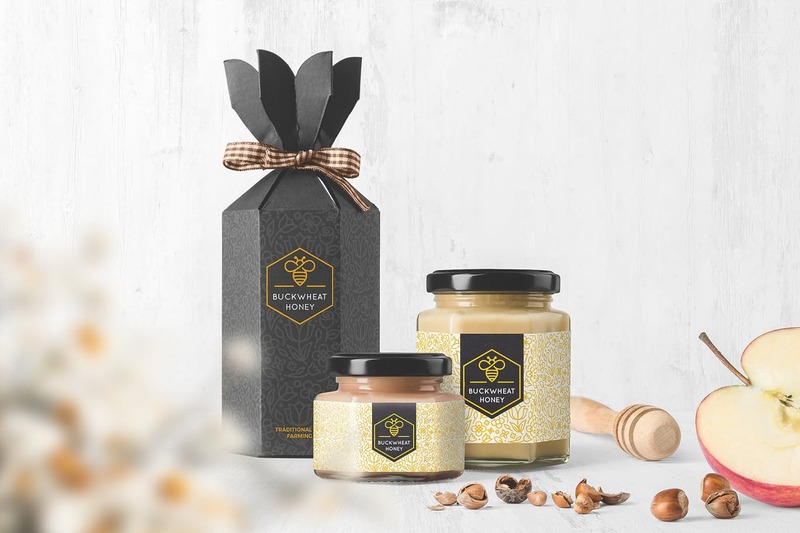 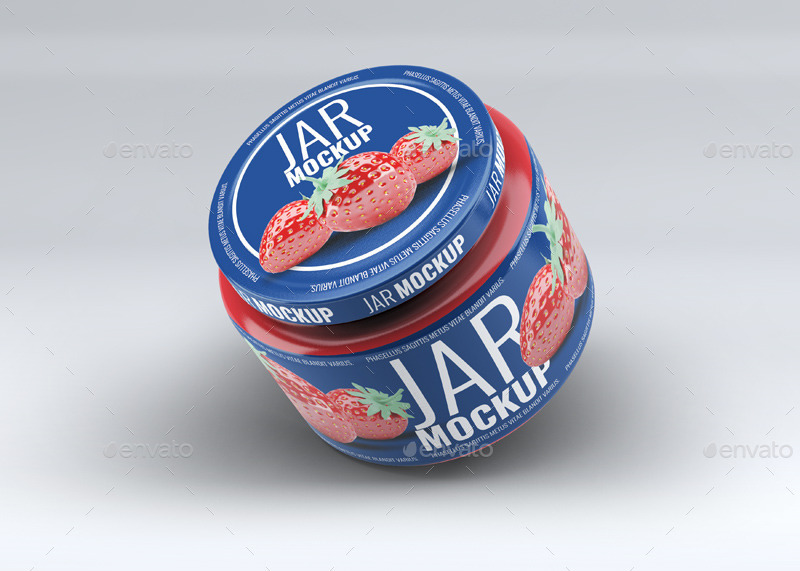 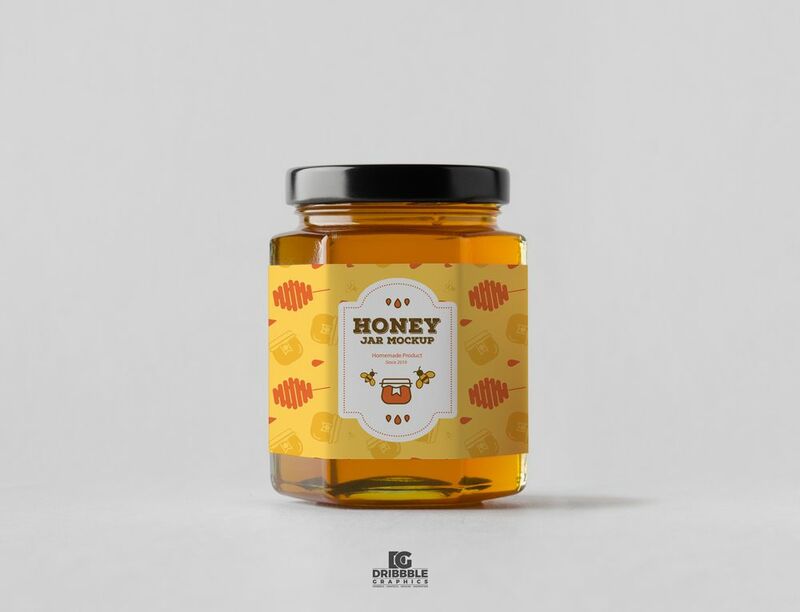 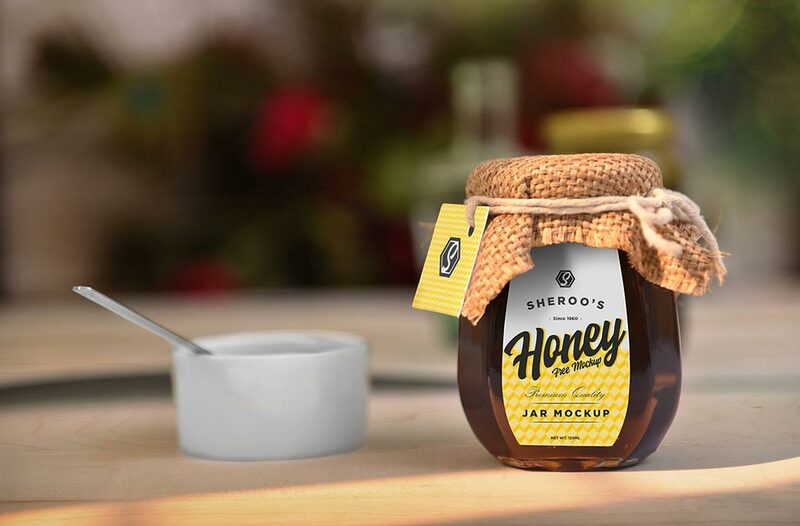 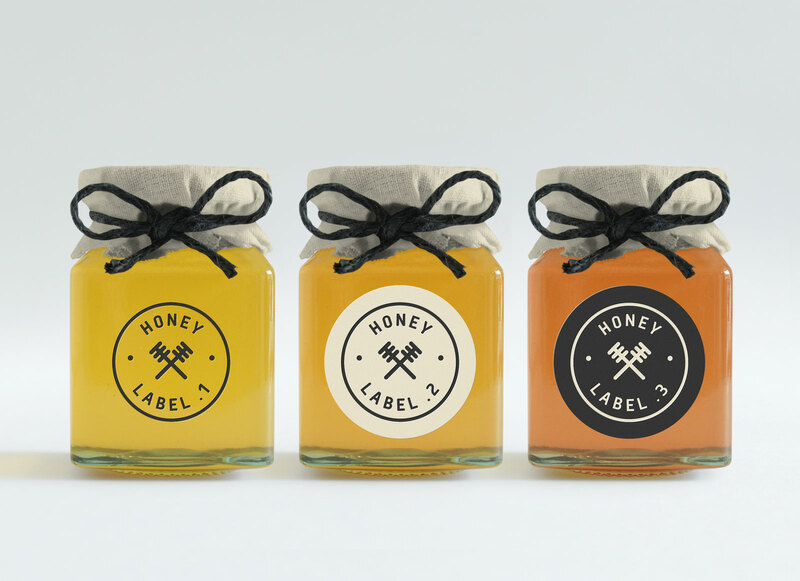 Feast your day with this super realistic honey jar mockup templates with extensive customization options. 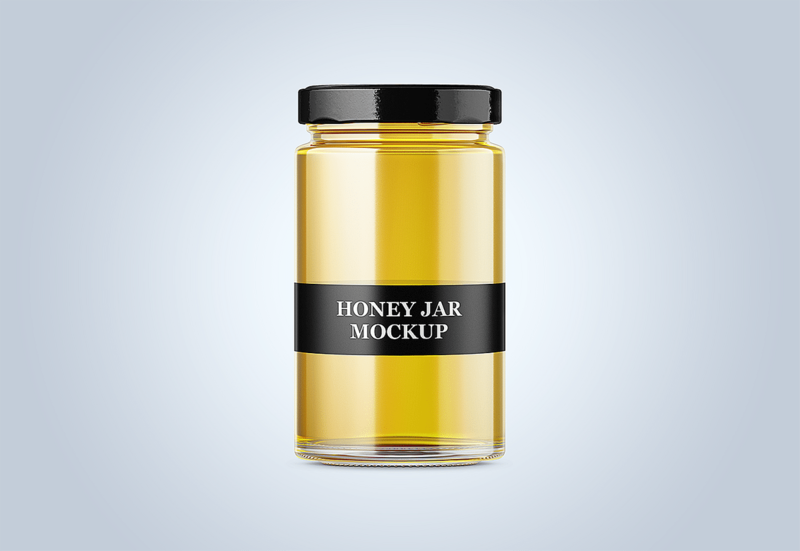 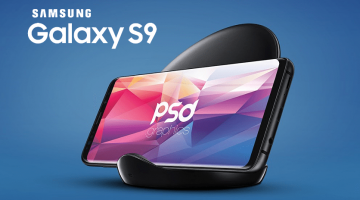 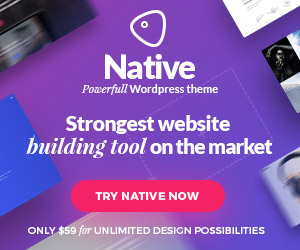 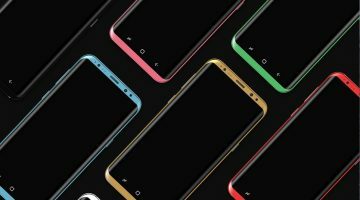 Now it’s really easy to turn your work presentation in an eye candy shot. 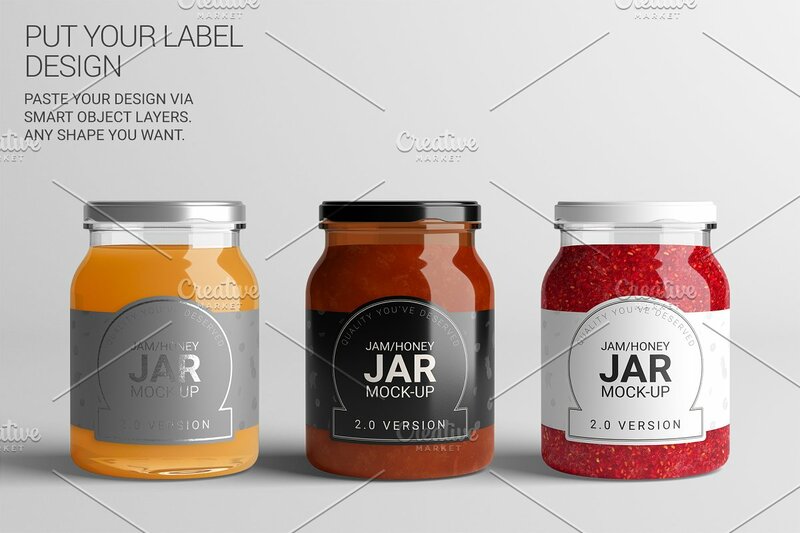 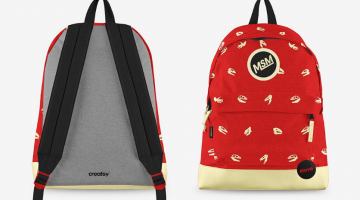 Changeable via PSD Smart Layers label design, the color and jar caps allow you to customize and reimagine the scene according to your needs. 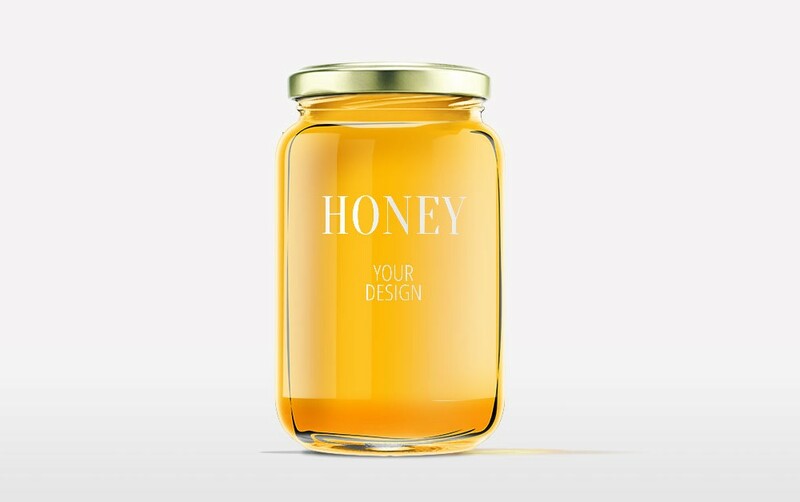 Enjoy today and make your presentation shining.